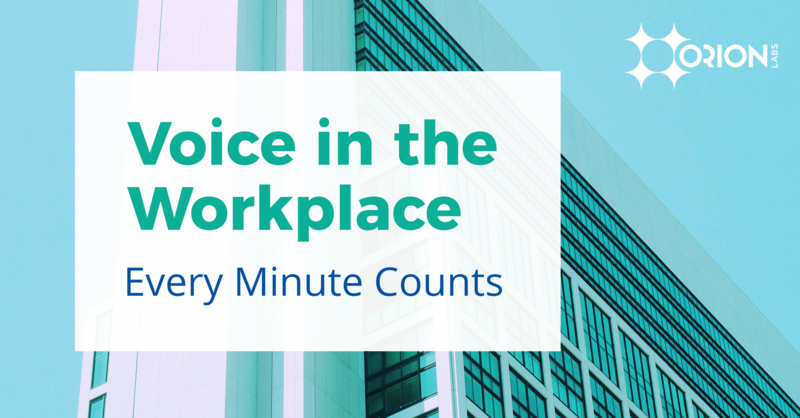 How are voice solutions being used in the workplace? Today’s professional, at every level of their organization, depends on voice technology to get work done. This report includes findings from a survey of 900 professionals across industries including manufacturing, retail, construction and hospitality. We asked professionals how their organizations acquire and use voice solutions. 75% of respondents communicate with at least six coworkers every day. People use an average of 4.5 different communication tools at work. Over 50% of respondents had their voice communication tool provided to them by their company. Download the report to find out how the market is evolving and how your organization may be affected.